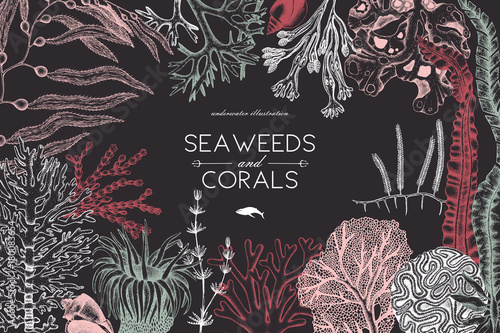 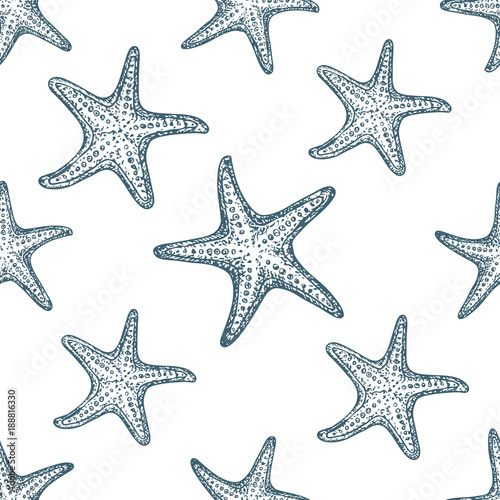 Vector frame with hand drawn sea corals, fish, stars sketch. 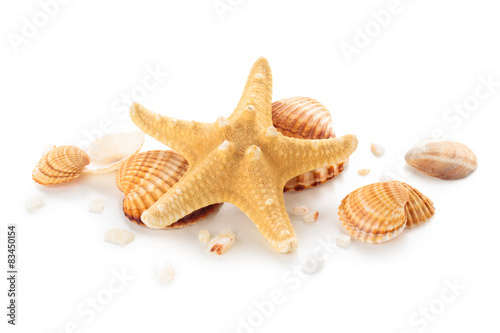 Vintage background with underwater natural elements. 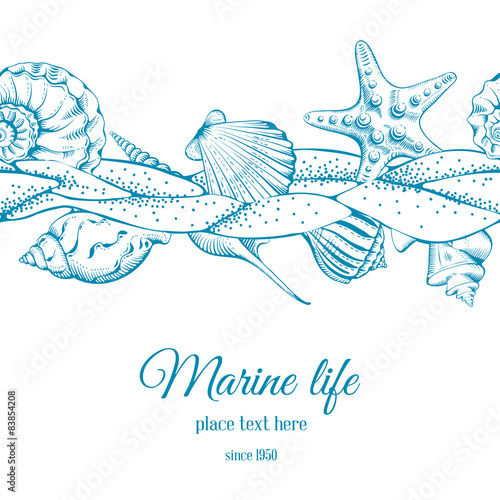 Decorative sealife illustration isolated on white. 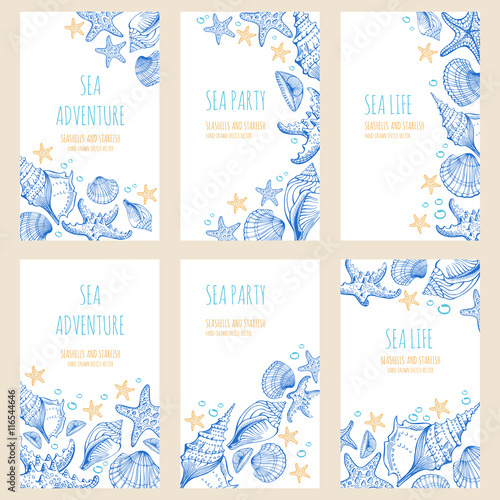 Wedding design. 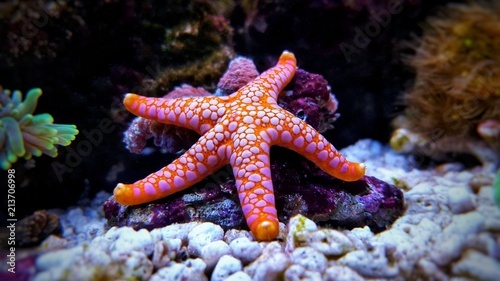 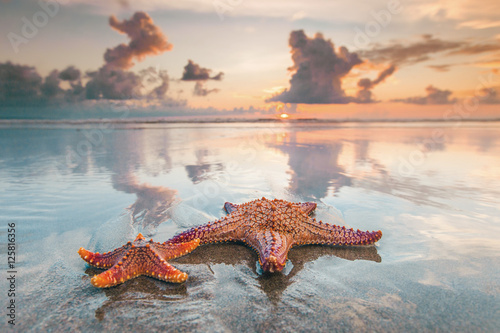 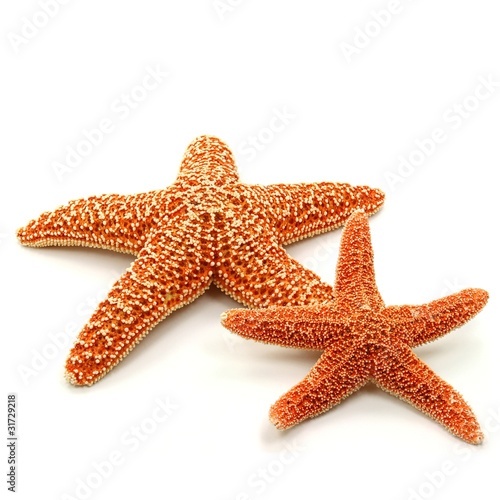 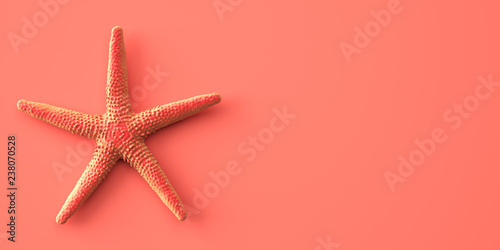 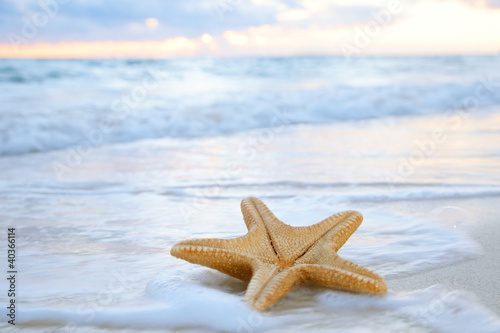 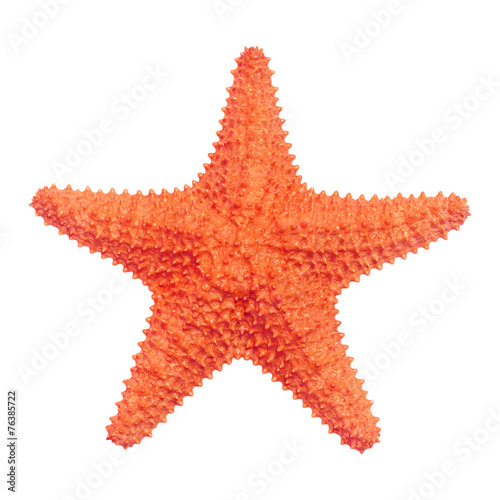 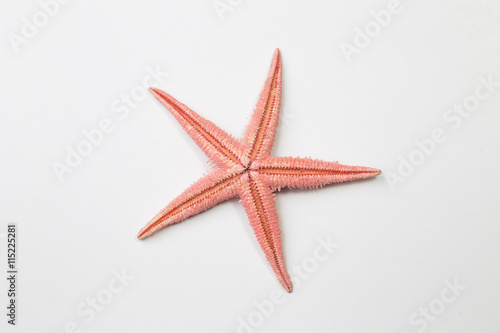 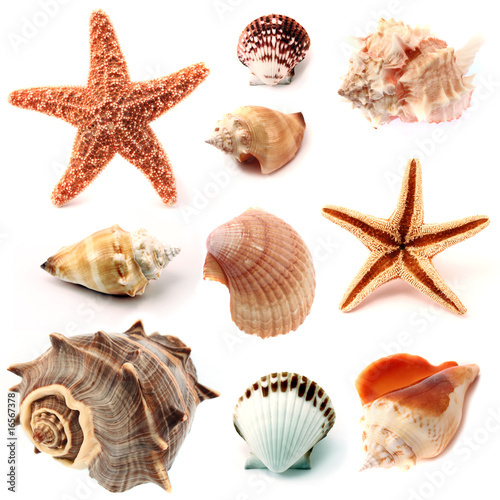 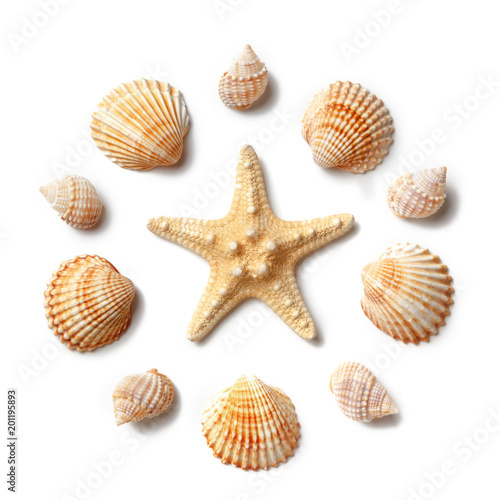 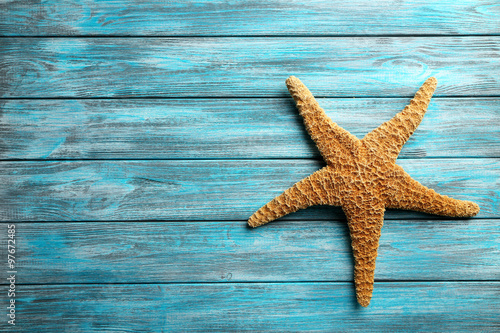 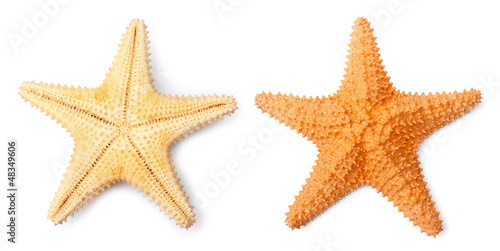 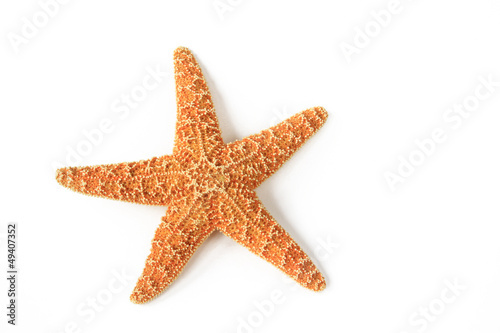 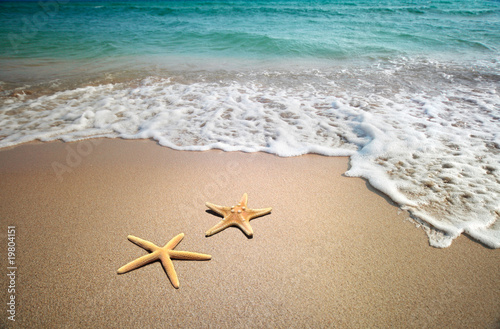 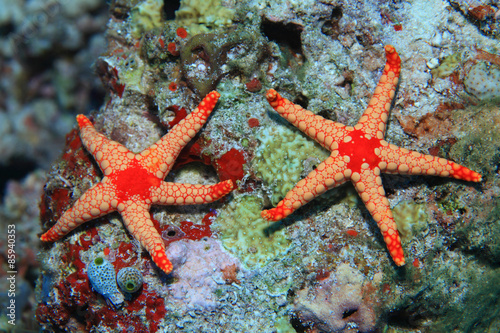 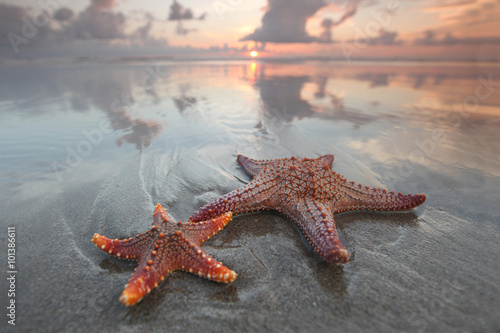 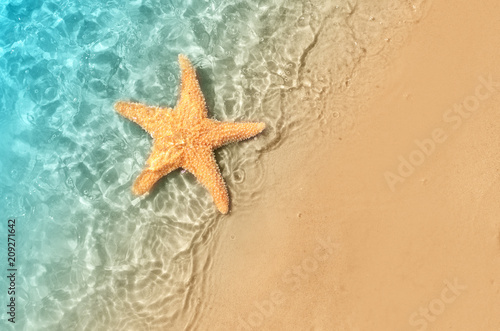 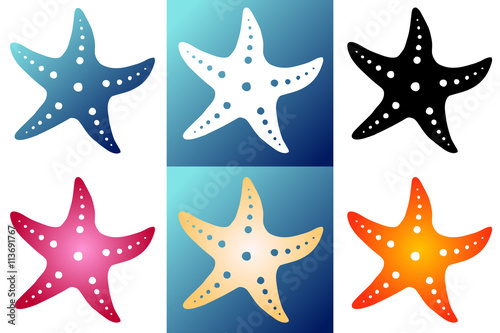 Pattern of seashells and starfish isolated on a white background. 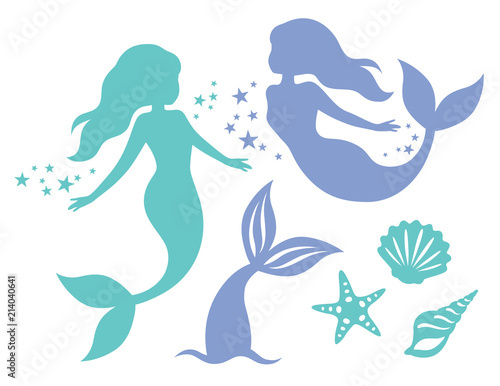 Silhouette of swimming mermaids, mermaid tail, shells and starfish vector illustration. 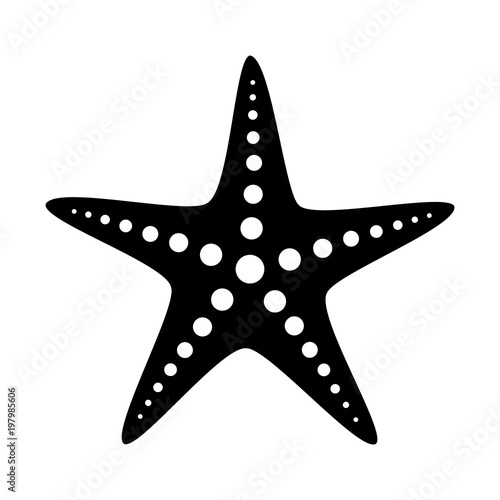 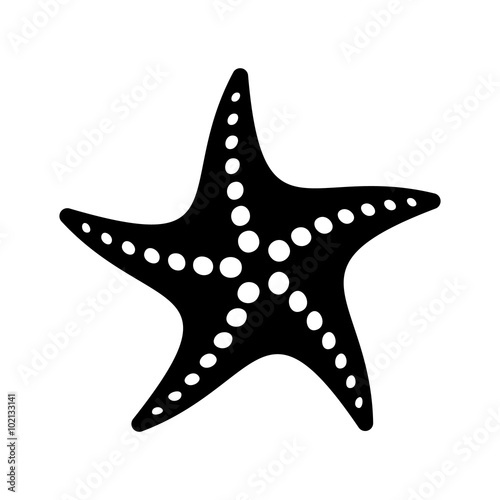 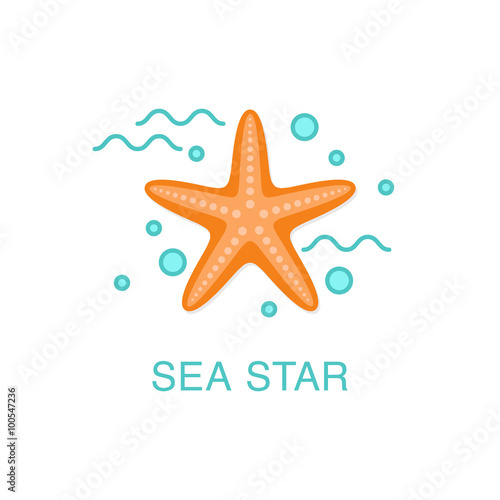 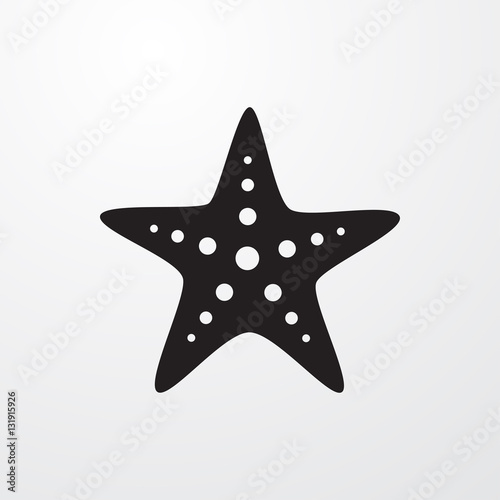 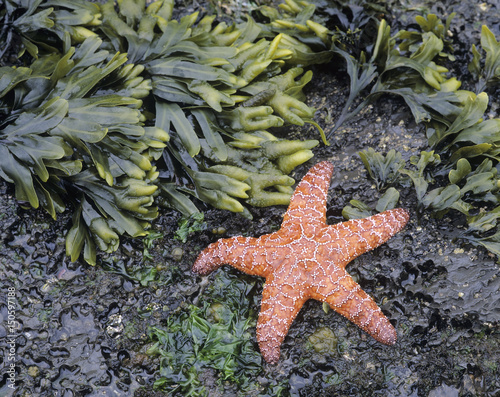 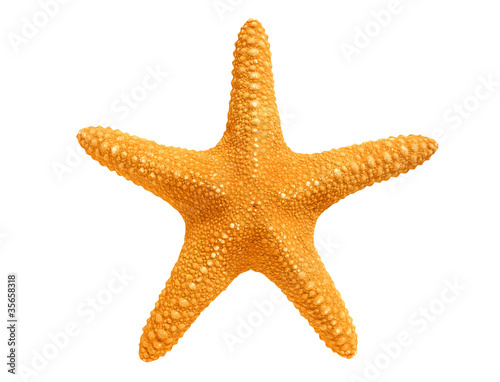 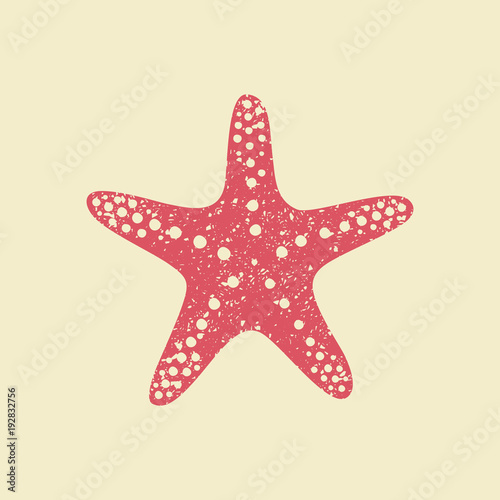 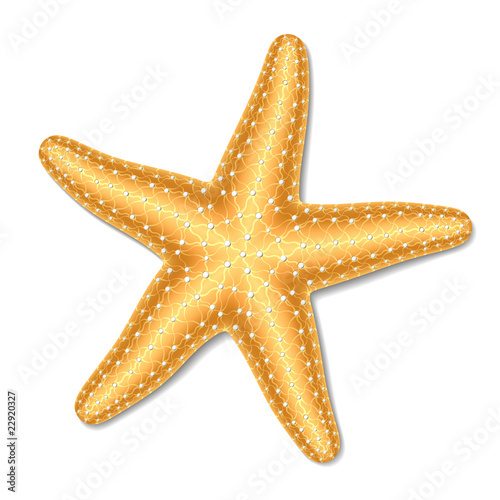 Sea star (starfish) flat icon. 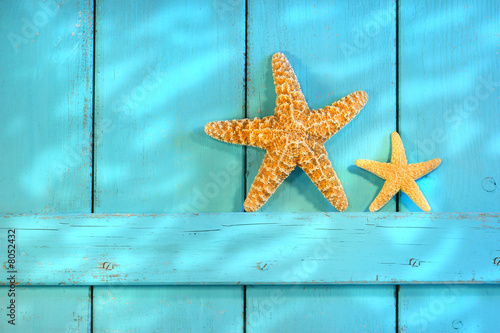 Summer vacation concept. 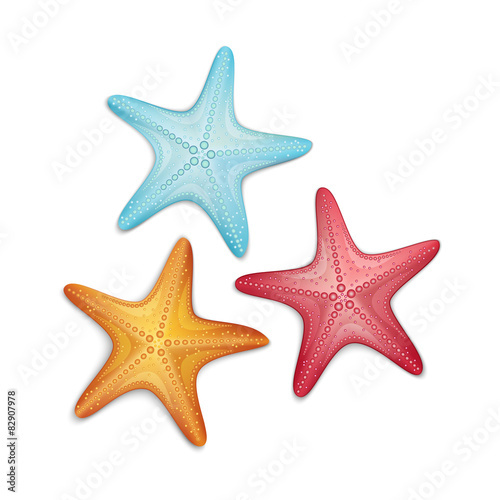 Set of ornaments made of shells and starfish designs for greeting cards. 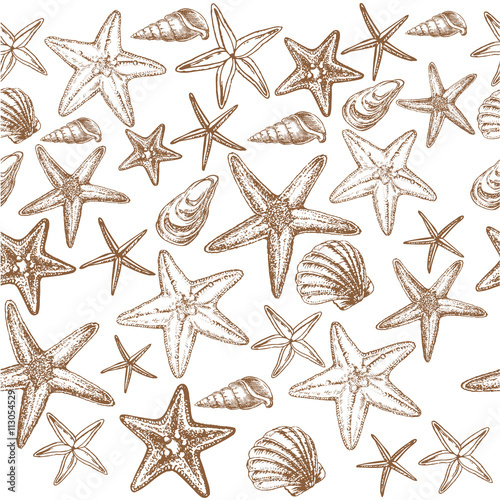 Seashells, Starfish, marine life. 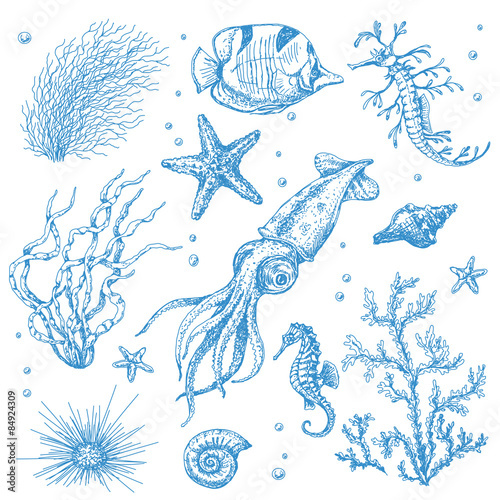 Hand drawn sketch. 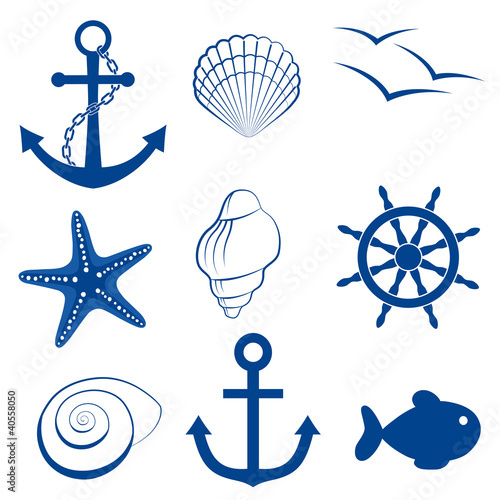 Marine items on wooden background. 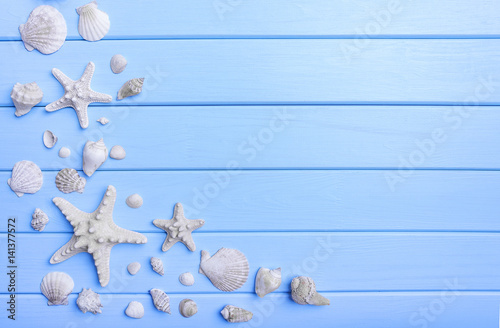 Shells and starfish on blue boards. 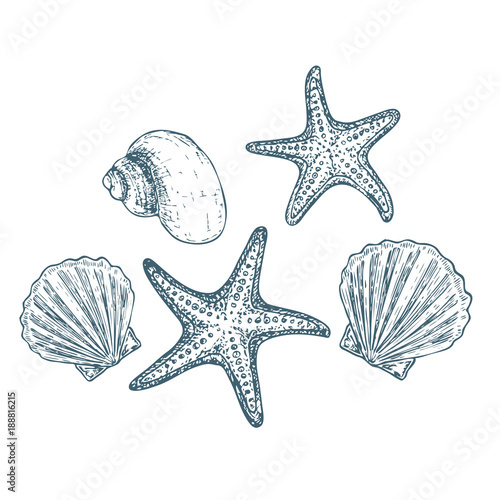 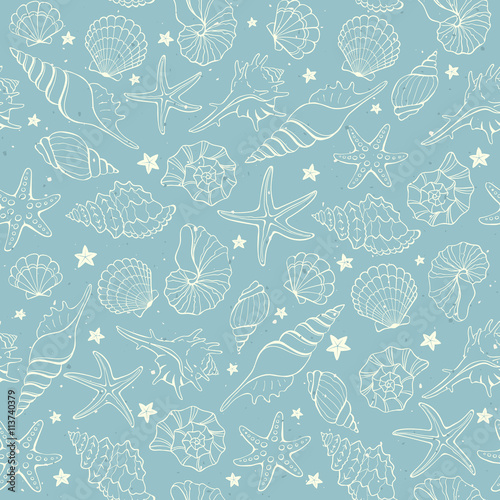 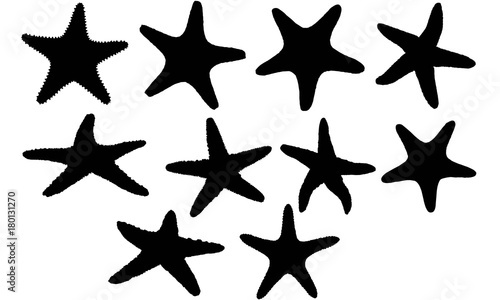 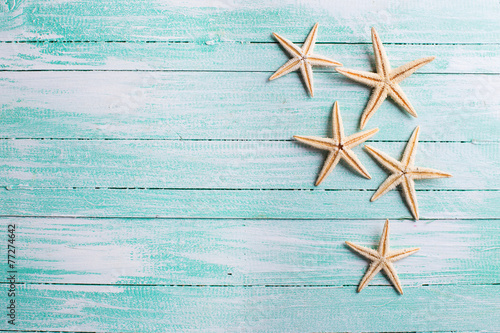 Seamless background from hand drawn sea shells and stars. 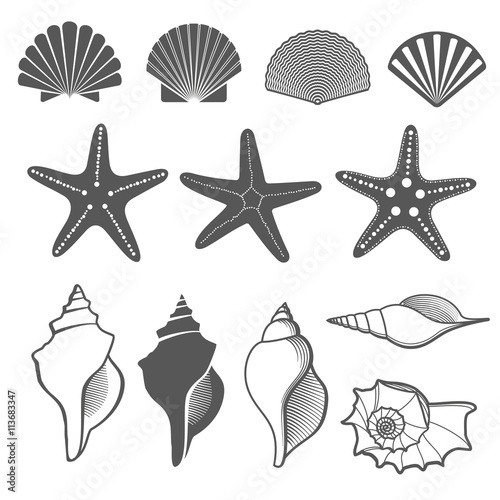 Marine illustration of shellfish.